Latham Pool Products is the leading manufacturer of inground swimming pools and components in North America. 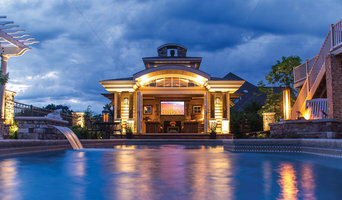 Homeowners from coast to coast enjoy the full benefits of pool and spa ownership thanks to Latham's broad product lines, including custom swimming pool designs, best-in-class quality, and industry-leading support. Chances are that Latham has a local pool builder in your area! Our brands include, Viking Pools, Trilogy Pools, Pacific Pools, Coverstar, Kafko, Blue Hawaiian, and Fort Wayne Pools. 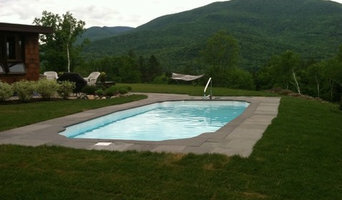 We offer swimming pool service to the Manchester and mountains area. From installation, repairs, maintenance and more. We have a store located at 286 Airport Road Manchester VT. Call to check for hours.